Description: Pastor Jeff Miles teaches the seven I AM declarations by Jesus about himself. We also offer the Sunday morning teachings in the form of an audio podcast. Here is a direct link on iTunes. 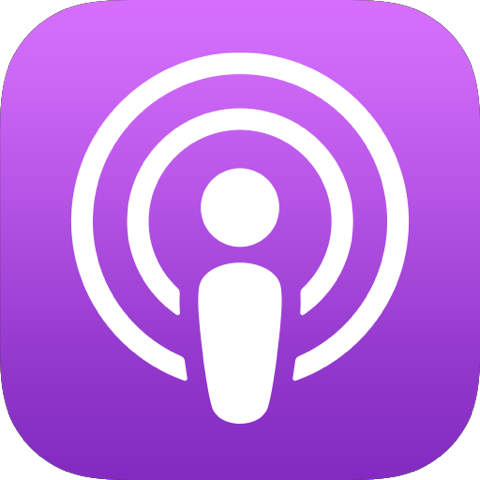 You can also search for “Touchstone Christian Fellowship” in your favorite podcast listening app, or paste the following address into your podcast listening app, https://touchstonecf.org/podcast.xml.